With adjustable brightness, you can easily set the LB100 to suit your mood. 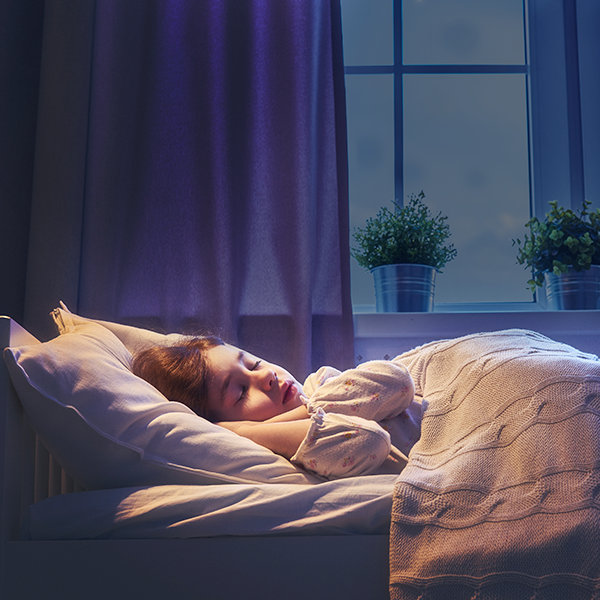 Energize the room with bright light or create a relaxed environment by dimming the light. 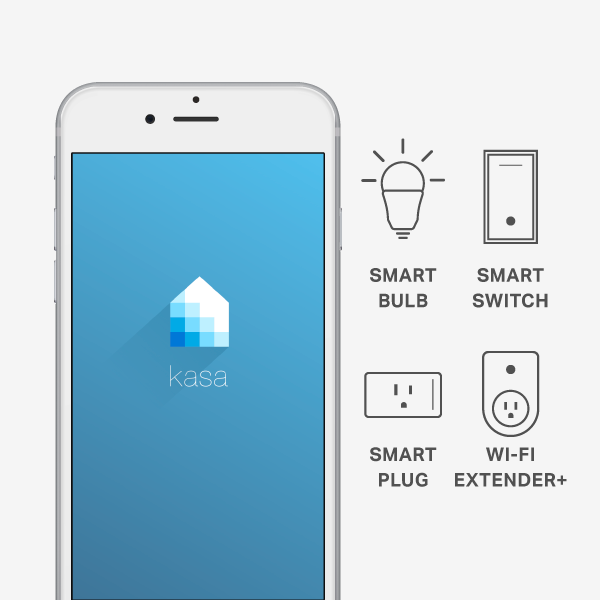 Smart Wi-Fi bulbs can also be controlled as a group, and your favorite settings can be saved as scenes accessible in Kasa. 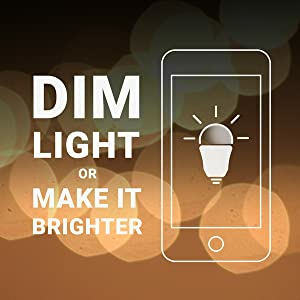 Create a theater scene that dims the lights for movie night, a party scene that enlivens rooms with bright light, and a candlelit scene that creates warm, low lighting for a romantic atmosphere. Use the LB100 to set schedules based around your preferences and daily needs. 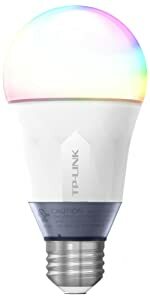 The smart bulb can even adjust automatically to changing sunset and sunrise times so it comes on when it gets dark and turns off as the sun comes up. 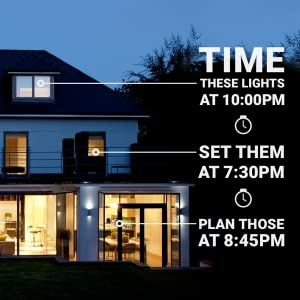 Improve your home security when you’re not there by scheduling your lights to turn on and off giving the appearance that you’re home. 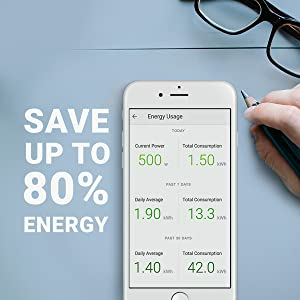 With the LB100, you can track the day-to-day and historical energy use of your lighting. Plus, the smart bulb uses LEDs to reduce its power usage up to 80%. Monitor how much power the LB100 uses each month and adjust its schedules to save energy. 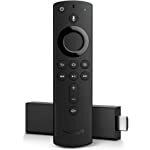 4.0 out of 5 starsAlexa... turn on living room. 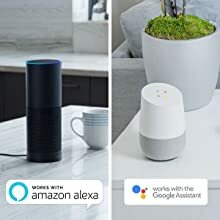 I purchased these to use alongside my Amazon Echo and Amazon Echo Dot. Set up was pretty easy. 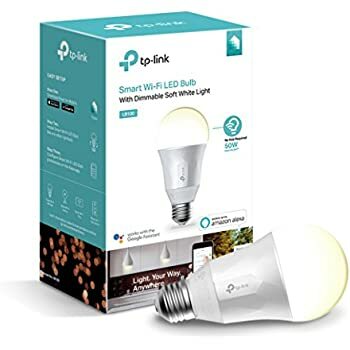 Simply screw in the light bulb into the socket, wait for it to blink 3 times, and complete the process by using the TP-Link app "Kasa". 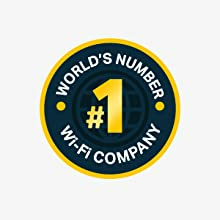 The app will ask you to connect to the built-in WiFi from the bulb, then enter the credentials (username and password) for your home wireless network. 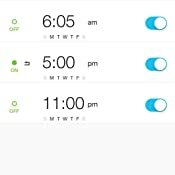 You can set a schedule (via the Kasa app) where your light bulb automatically turns on and off (see attached pic). 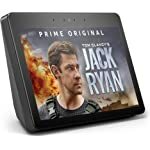 This does NOT require an Amazon Echo device. 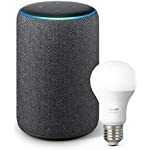 The Echo devices prove convenient by also allowing you to turn the light bulb on and off by saying, "Alexa turn on/off device name." 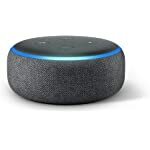 I would highly recommend getting an Echo device; the Echo Dot is affordable and does the job nicely. 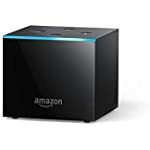 An Amazon Echo device will also allow you to group 2 or more smart enabled devices. In my case, my living room ceiling fan has 4 light bulb sockets. I named each one LR1, LR2, LR3, and LR4 respectively. 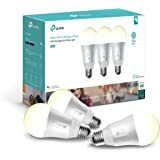 Using the Alexa app, I grouped all 4 light bulbs as "LIVING ROOM." In the attached video, you can hear me control the lights simply by saying, "Alexa, turn on living room". 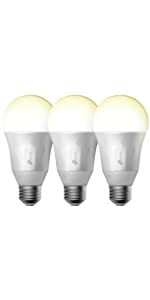 Note: I only had 2 light bulbs when I first created my video, but I got another 2 to complete the set during Christmas. 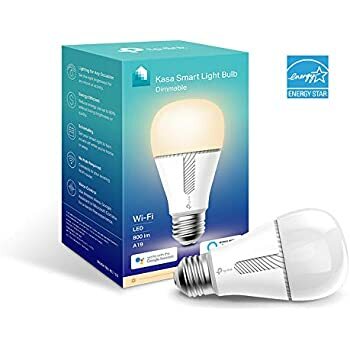 1) The light bulbs tend to lose their connection to your home wireless router when using the light switch to turn them off. You would think that since it is already "paired" that it would remember the network name/password once the light switch is turned on again. This is not the case. 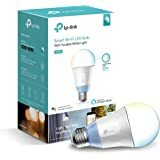 When the power is cut off completely for a long period of time, you have to "pair" the light bulb again for some strange reason. I've had to do this twice already. And no... there are no firmware updates available. It's current and up to date. 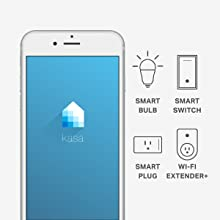 2) Other TP-Link smart devices (light switch) have an "Away" feature available in the Kasa app where the device randomly turns on and off during a period of time of your choosing to give the appearance that someone is home. This feature, however, is not available for the light bulbs. 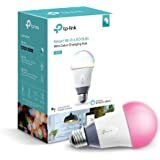 I'm not sure of the technical reasons for disabling this feature on the light bulbs, but I would love for this feature to be available on the light bulbs as well. 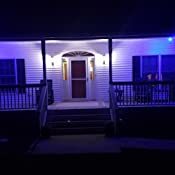 I love these lights. I started this obsession around Christmas time when I received a starter kit from a family member and slowly been adding more devices a few every month. 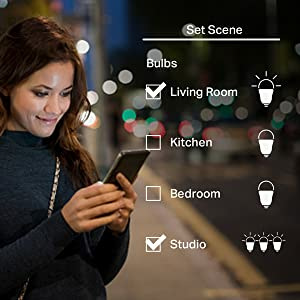 There are a few options in the settings that I wish we're there, but the smart lights, smart switches and smart plugs function perfectly as expected. 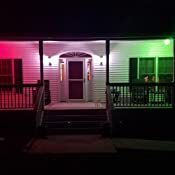 Here's what the color bulbs look like on my front porch with a few different settings. 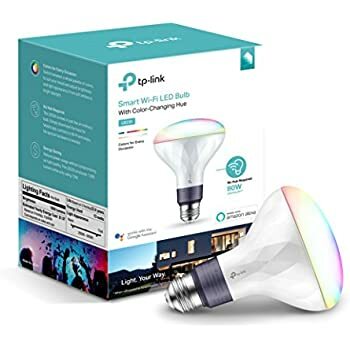 The Light Bulb worked well for about 11 months and then it started flickering after being in operation for 10 minutes. I suspect that something goes wrong when it gets hot. It was still under warranty so I decided to give TP-LINK customer service a call. After 20 minutes of running updates and troubleshooting the light bulb, they asked me to wait for a few days to see if the issue magically disappears. I did what they told me but the issue did not go away. I called again and this time I was told that they never heard of the issue and they asked me to record a video of the flicker. First, a search on amazon for "flicker" will bring enough results should convince tp-link of an issue. 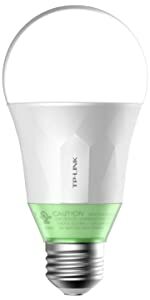 Second, how much time someone should spend to get back a replacement bulb for tp-link? I feel that tp-link customer service figured out that not many will do this so they are finding you things to do in order to give up. In the hundreds of calls I made through the years to customer service this is probably the second time that I didn't get a replacement for something I reported broken. Since they asked me for video proof, I will give it to them and also posted here for more people to see. My one star is not for the product but for the company. Note that the customer service people where very polite but I am sure that they are following instructions from higher up. 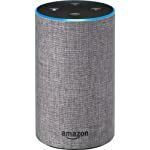 5.0 out of 5 starsYou might think it's silly but it is one of the greatest things I've done with my Echo. 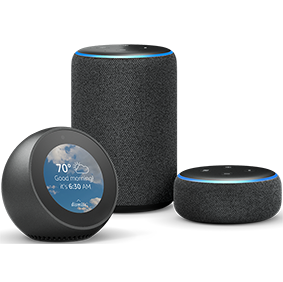 There comes a point where Echo owners must move on from just asking Alexa for the weather or for Chuck Norris jokes. We started with Amazon music and still we said, "there must be more". 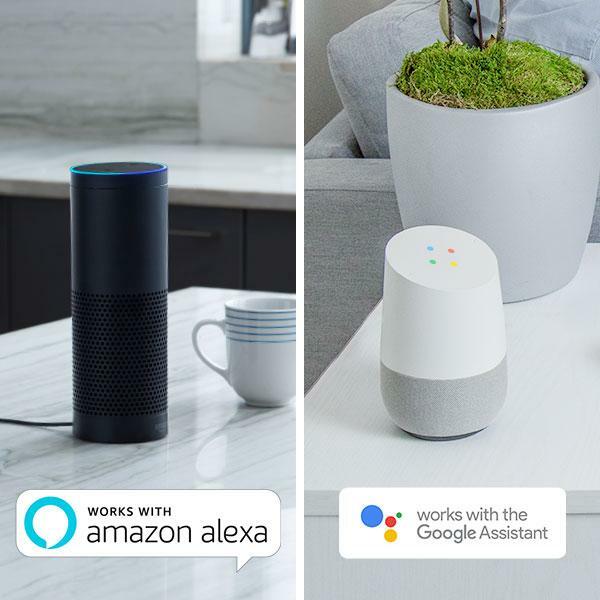 Smart Home technology is the next logical step and it's great. 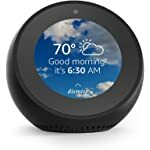 We have one in each living space and with just a short request Alexa will turn our lights on or off. The software supporting the bulb also allows you to adjust the light from the application, turn lights on/off individually or in groups you make or set a timer. 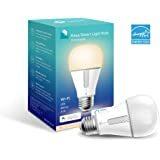 Since you can operate the lots from the product software, having Alexa manage the lights is just a bonus. 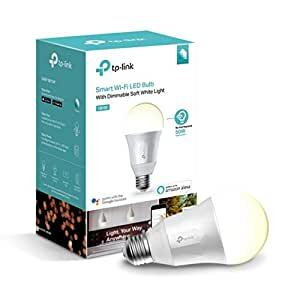 We now own both the smart outlets and bulbs - each has its own best function. 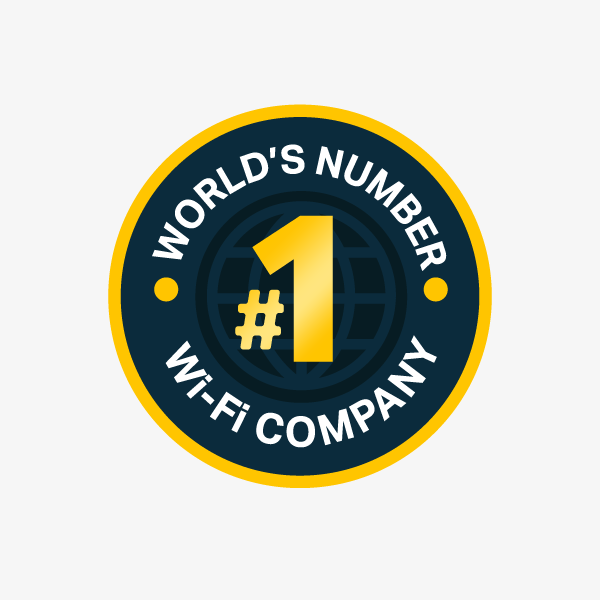 IMPORTANT NOTE: Most of the devices have a Ghz requirement (typically 2.4 Ghz). I have a dual band wireless modem. The TP-Link smart devices can identify the band they need without any help from you (in fact you don't know they're doing it). 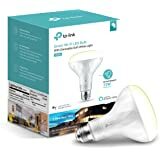 I purchased another mfg bulb with a 2.4 Ghz requirement but all it could see was my 5 Ghz and so it wouldn't work. 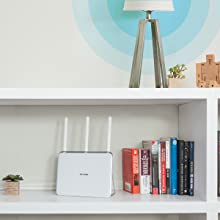 Some modems allow you to change the identifiers of the bands but AT&T U-verse wireless modems do not and so I had to return the other device. 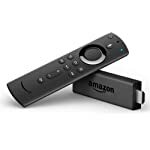 The setup was super fast and easy and the software is easy to use by everyone one in the family. "Alex, please turn on the bedroom light!"